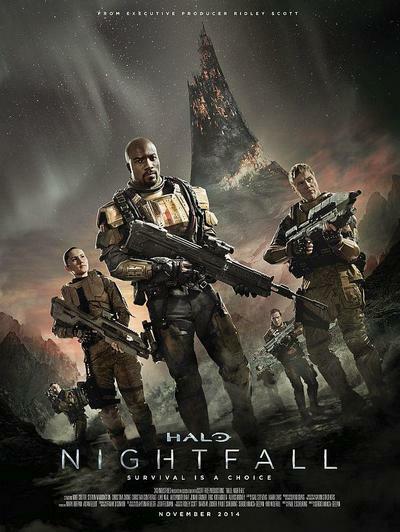 Halo: Nightfall is a deep-space science fiction series made for Xbox. It will be packaged with the Master Chief Collection, a set of Halo games repurposed for the Xbox One. It stars Mike Colter, and was created by Ridley Scott.